This impeccable rebuild in Kingswood was done by Spitzmiller and Norris. It features timeless architecture and crisp clean lines with three beautifully finished levels. 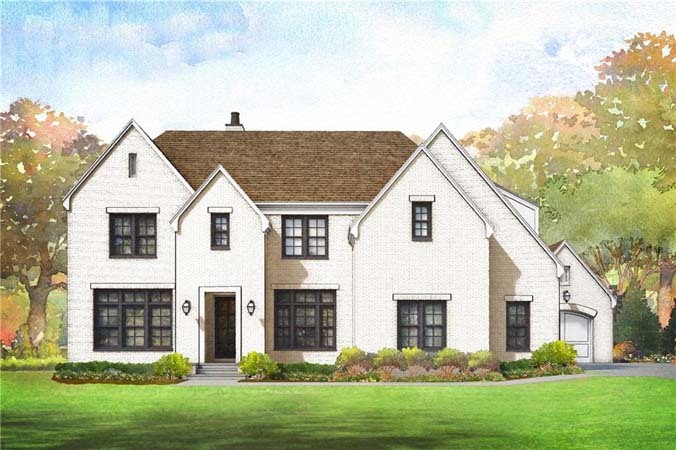 This stunning, Harrison Design home is being built just a short walk from Chastain Park. It is a classic design with a contemporary edge featuring metal doors and windows, a 24-foot by 11-foot, floor-to-ceiling, black metal clad window in living room overlooking an exceptional yard made private by a serene, mature forest. 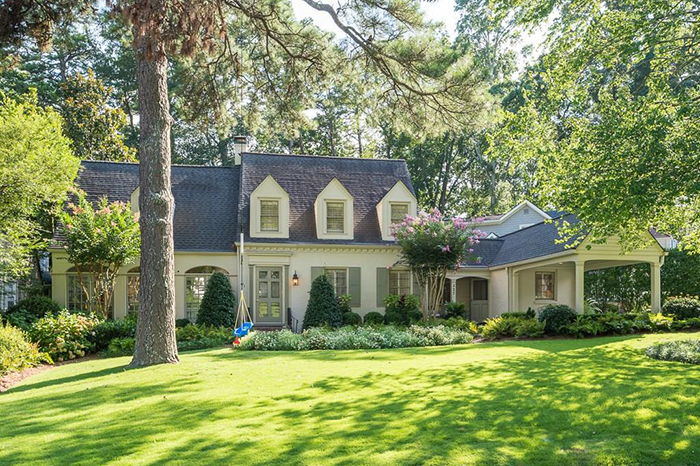 This is a rare find - a one of a kind 1928 Country English gem in Garden Hills, which is on the National Registry for Historic Places. It has been restored to perfection on one acre of beautiful grounds, full of azaleas and hydrangeas. 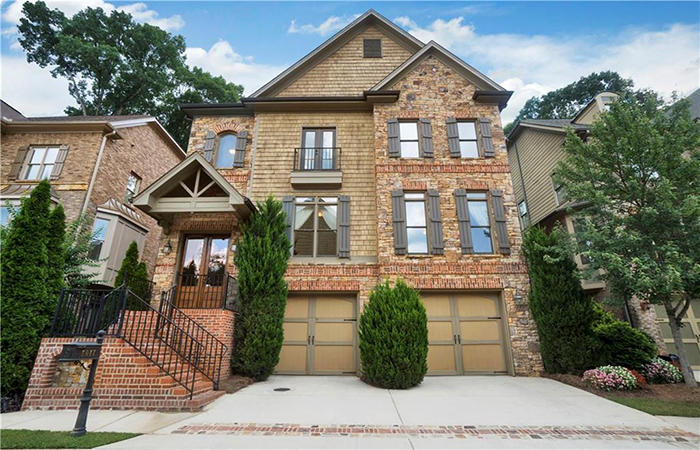 Tucked at the edge of Garden Hills, in a small, private community, sits this elegant, fee-simple townhome designed by William Harrison. Spacious and inviting, it lives like a single-family home without the upkeep. 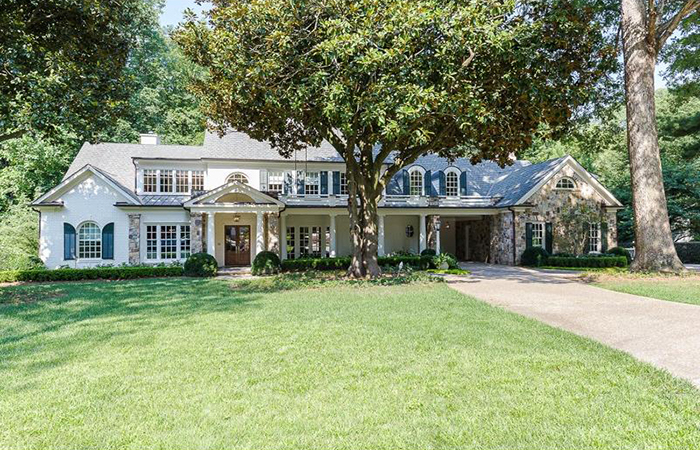 This fabulous family home is on one of Buckhead's most desired streets with a walk-out backyard and beautiful pool. 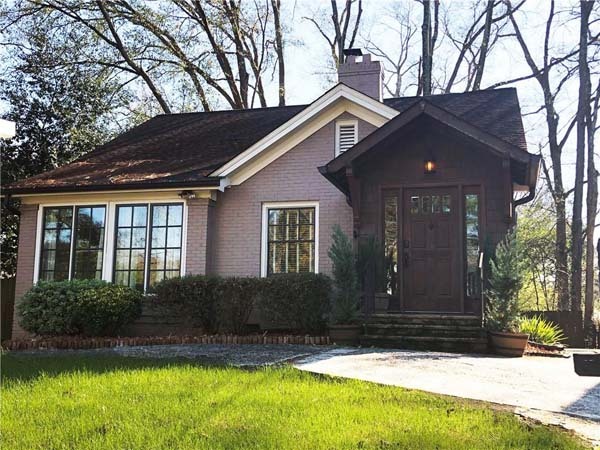 The home sits up on a deep, private lot and features large living areas including formal living room, dining area, and light-filled, fireside keeping room off of the kitchen. This gorgeous home is ideally situated on over half an acre in sought-after Castlewood neighborhood. The spacious, light-filled common areas include living room/den, dining room and sunroom/keeping room. 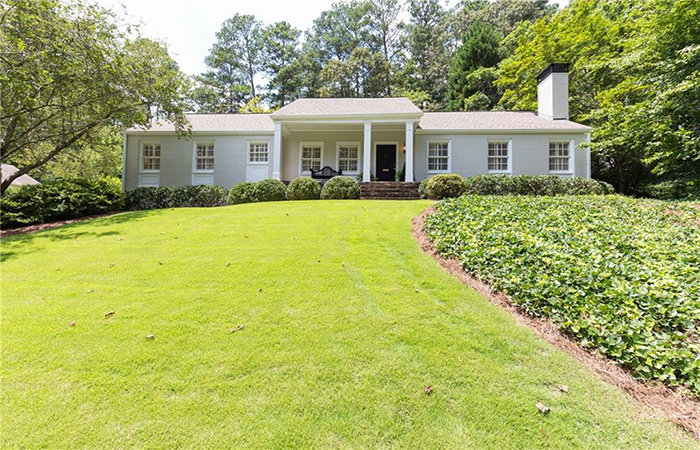 This is an incredible value in sought after East Cobb Atlanta Country Club with new hardwood floors, renovated master bath and a huge finished basement. 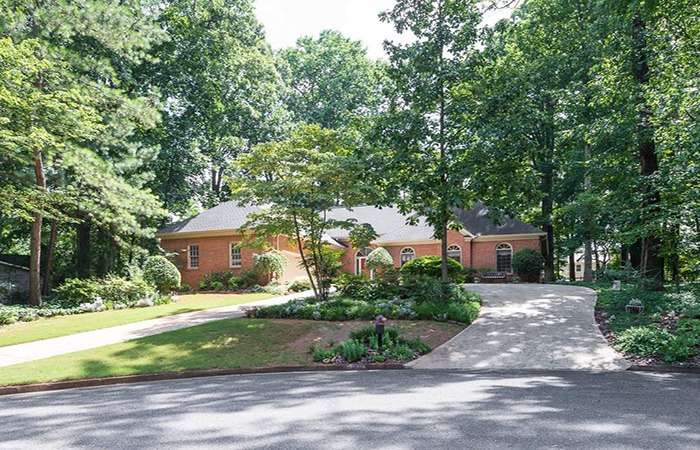 This is an executive retreat in heart of Sandy Springs. It is in a gorgeous, gated community, is four sides brick and stone, is exceptional quality construction and has gleaming oak hardwoods. 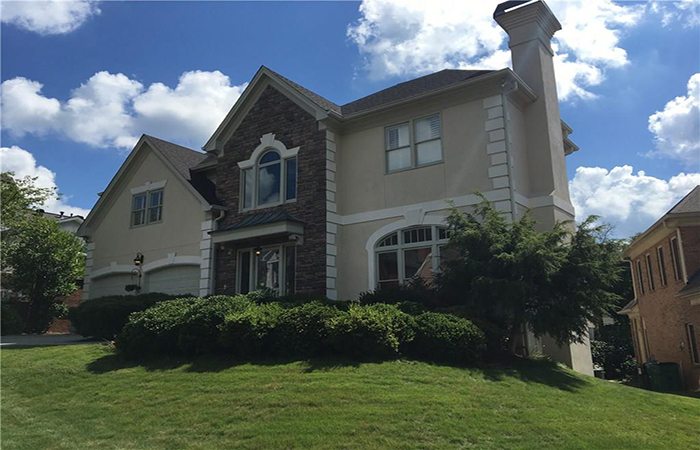 This is a single family home in desirable Sandy Springs neighborhood with great schools. It has an expanded master bedroom, hardwood floors under carpets, screened porch and deck and four sides brick with fenced yard. 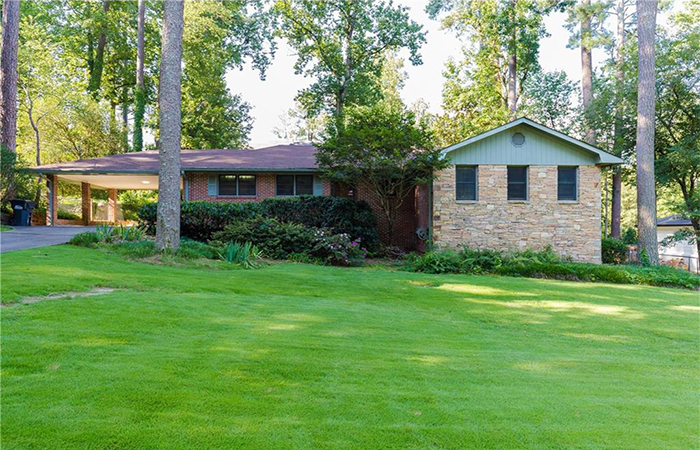 Sought after all brick ranch is in a popular swim/tennis subdivision. It has a beautiful circular driveway and is on a cul-de-sac lot. The home features a large master suite that opens to a deck, double vanities in the master bathroom, a garden tub and a separate shower. 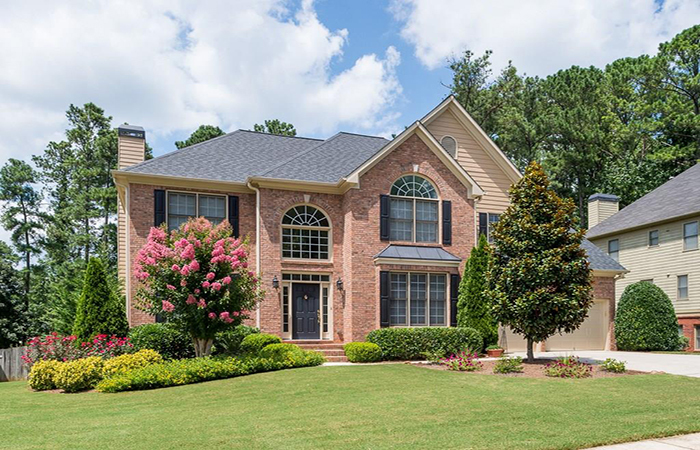 This immaculate home is in the sought after Brookstone Country Club. 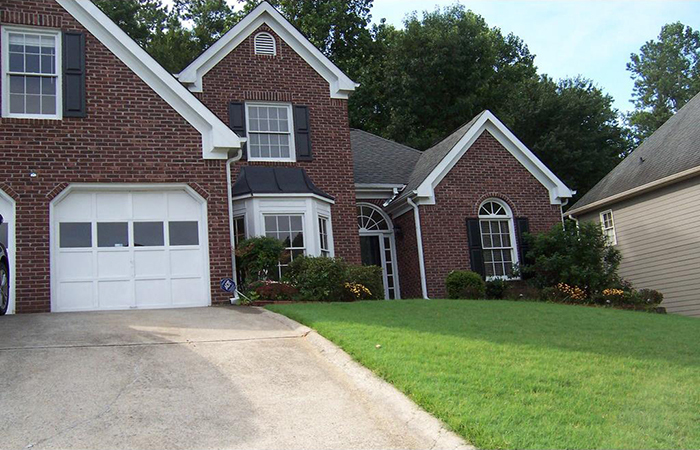 It features a two story great room and foyer, an open kitchen with quartz countertops and a large pantry. 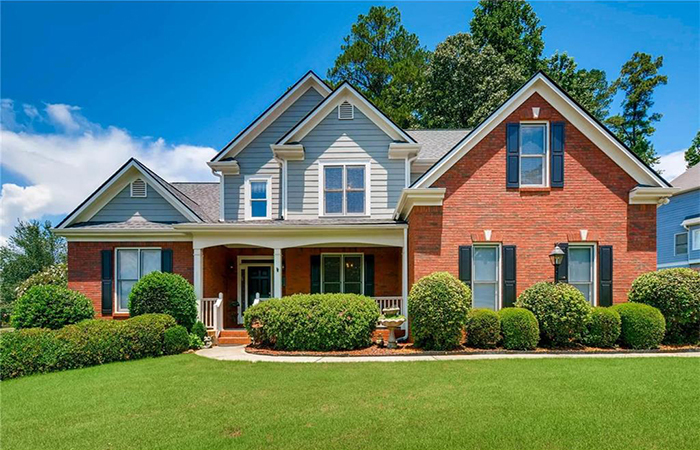 This gorgeous, move-in ready home features master bedroom on main floor plus a secondary bedroom on main floor. There are hardwood floors on the first level, a cooks kitchen with granite, a. large family room, a Separate dining room, and a new HV/AC system. 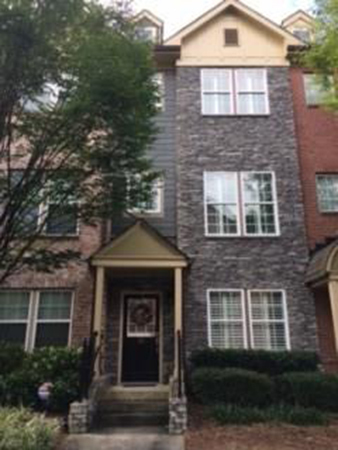 This beautiful townhome has tons of upgrades including stainless steel appliances, granite counters, plantation shutters, hardwood floors on the main level, a new deck, and a new air conditioning system. 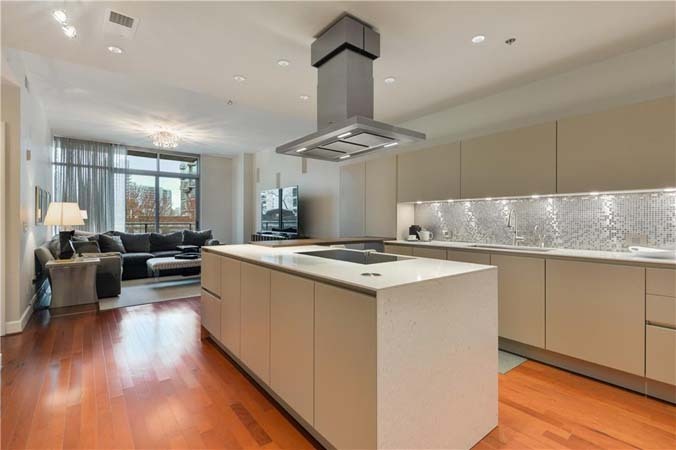 This light-filled immaculate condo is on quiet side of the building with 10-foot ceilings, a feature only available on the 18th floor and penthouse. 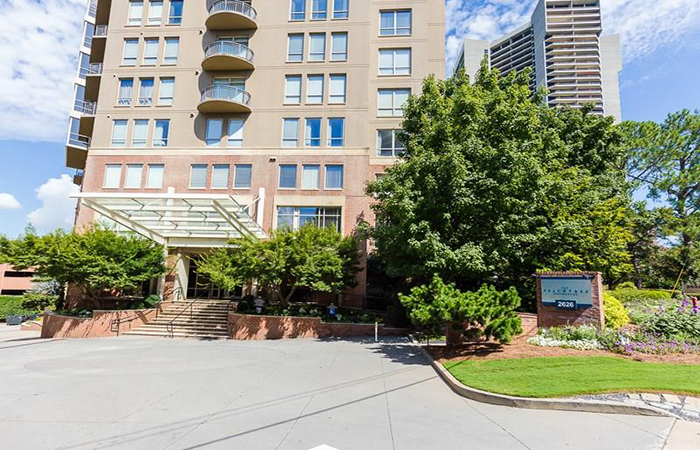 Amenities include 24-hour concierge, onsite HOA management, outdoor fountain and garden with grilling area plus fitness center on ground floor. 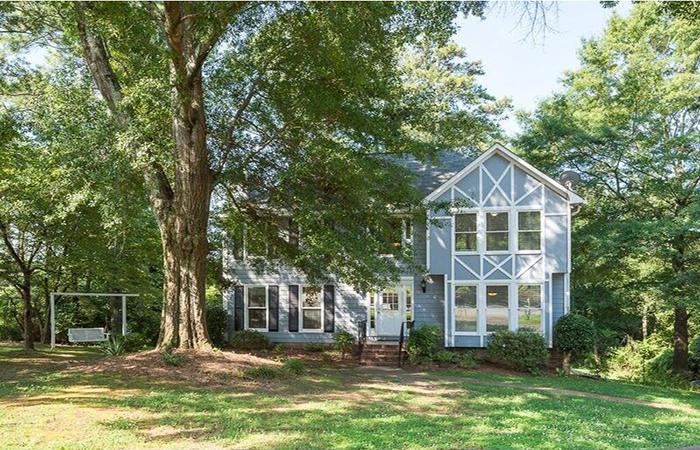 Gorgeous updated home is near Historic Marietta and highways. Kitchen was opened up to the living/dining space and completely renovated with new cabinets, granite and stainless steel. 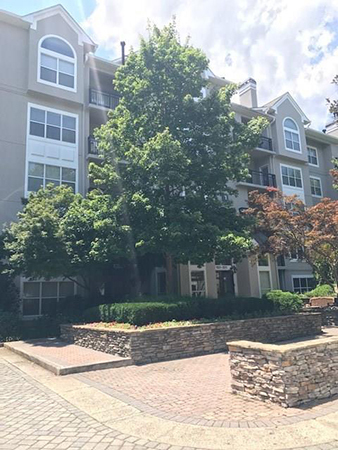 Brand new hardwood floors on the main level end unit just steps away from assigned parking spaces, pool, gym/clubhouse as well as shopping and dining. This unit is the largest floor plan in the complex, and offers generous living space as well as storage areas. This home is priced to sell, with a list price well beneath the recent appraisal. It is cute as can be, move-in ready, with a large open kitchen with breakfast area which opens to sunroom. Spectacular condo at the Tuscany in the Heart of Midtown with wood floors and crown molding in the living/dining room. The bright kitchen features crisp white cabinets, tile floors & backslash, breakfast bar and pantry. 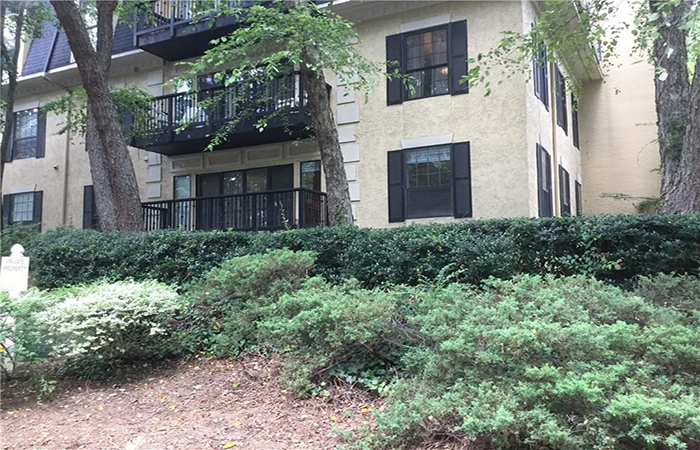 This wonderful second floor unit at Slaton Manor features two bedrooms, two baths, and is walkable to all Buckhead has to offer. The unit features hardwood floors throughout, a huge living room that opens to a wonderful kitchen that features white cabinetry. This move-in-ready, master-on-main home has his and her closets, a large family room that over looks large, private fenced in backyard-sep dining room. It has a large chef’s kitchen, three bed rooms upstairs and either a bonus room or fifth bedroom-all have good closets. 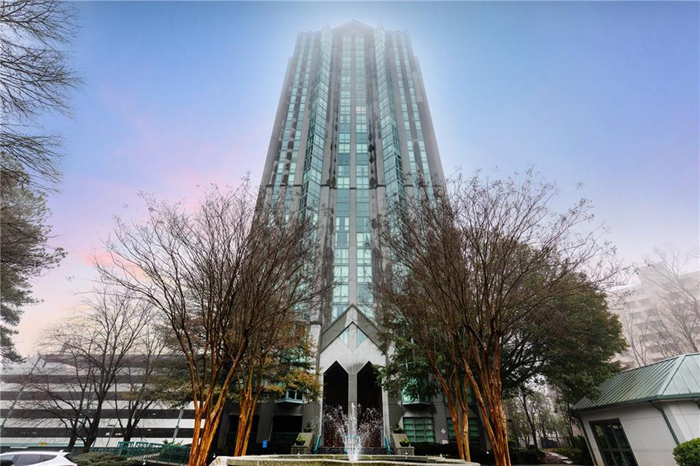 Fabulous light-filled penthouse unit has tile floors through out, high ceiling in great room, private balcony and an assigned parking pace.